All the family will enjoy Tuna lasagne. It can be prepared in advence then cooked in the oven without any fuss. 1. Preheat the oven to 180C Gas 4. Make the sauce: melt the butter in a large saucepan, Add the finely chopped onion and cook for 4-5 minutes or until golden in colour. Sprinkle in the flour and cook, stirring constantly for 2 minutes. 2. Remove from the heat and stir in the milk. Season with salt and pepper then return the pan to the heat and cook, stirring constantly until the sauce coast the back of the spoon. Stir in the mustard, Worcestershire sauce, cheese and tuna and cook for a further 2 minutes. 3. Grease a medium-sized ovenproof dish with the butter. Place a layer of tuna sauce on the bottom of the dish. 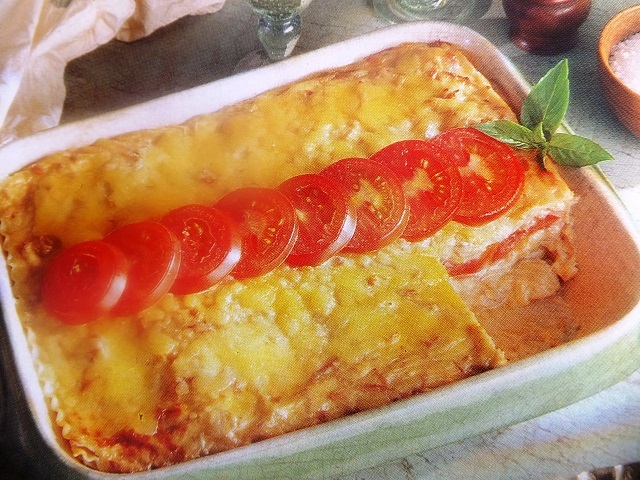 Cover with a layer of lasagne, another layer of tuna sauce and then a layer of tomatoes. Continue making layers in this way, ending with a layer of tuna sauce. Reserve a few sliced tomatoes for the top. 4. Sprinkle the grated Cheddar cheese over the top, garnish with the remaining sliced tomatoes and cover with foil. Bake for 25 minutes, then remove the foil and bake for a further 15-20 minutes or until the top is golden Brown. 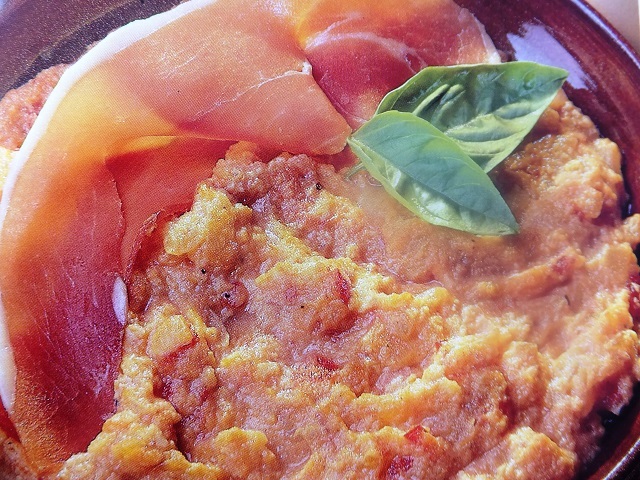 This dish is ideal for freezing. Thaw overnight before cooking. 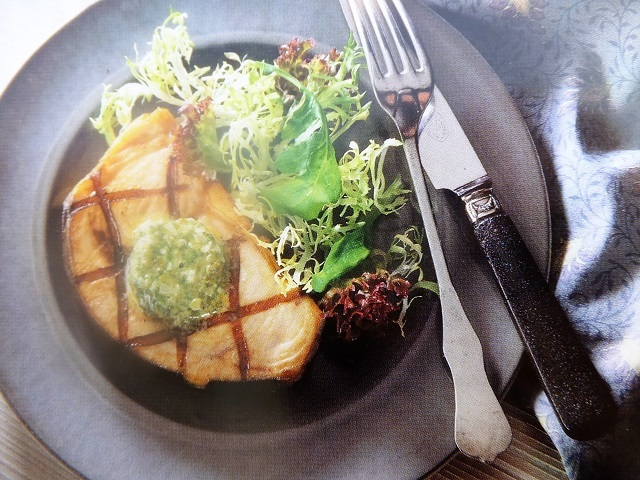 Serve with a crisp green salad and some warm french bread. Enjoy your meal!